When we think of athletes, even if it’s our absolute favorite player, it’s easy to view them as one-dimensional characters. Whenever we see them, they’re either playing, practicing or talking about the game. Eat, sleep, play. Ball is life. It’s what we see, therefore it’s what we believe. For many athletes, their sport very well may be what defines them, but so many others excel in disciplines that have nothing to do with their athleticism. These professional athletes prove that their minds are magnificent through their bodies off the field. Through various modes of expression, these artists shine new light on how we view athletes. 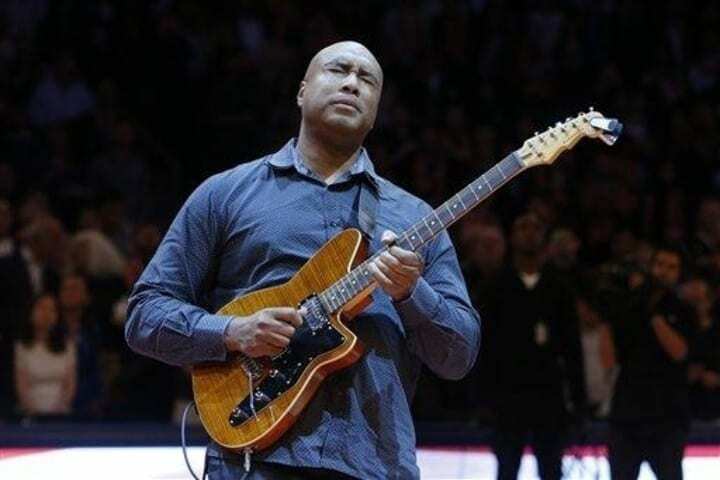 Just because Bernie Williams played for the New York Yankees for the entirety of his 16-year MLB career doesn’t mean he’s lacking in the flavor department. The Yanks may not be allowed to rock facial hair, but they most definitely let their players rock. Williams had an unforgettable career in pinstripes, earning five All-Star selections and bringing home an incredible four World Series championships. 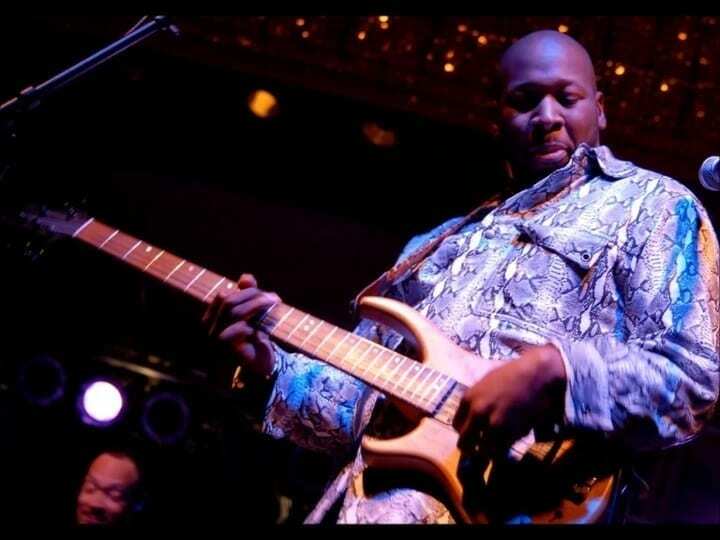 While he was leaving an everlasting impression in the Bronx, Williams was also forging his new career path in his “downtime” as a classically-trained guitarist. Williams studied and practiced a wide array of styles and forms with influences everywhere from classical to jazz and Latin to Brazilian. The Puerto Rican-born center fielder pays homage to his roots through his musical style, as he’s released two jazz albums that heavily exhibited Latin influence. This isn’t a case of Williams having a famous face and a notable name. Far from it. For starters, Williams signed with Paul McCartney’s music publishing company prior to the release of his first album. Williams’ second album – filled with collaborations with superstars like Bruce Springsteen – was such a hit that he was nominated for a Latin Grammy in 2009. Both of his albums climbed the charts easily, peaking at No. 2 and No. 3 on the US Jazz charts. When Desmond Mason was a professional basketball player, the hardwood was his canvas. Mason moved through the air like poetry in motion. 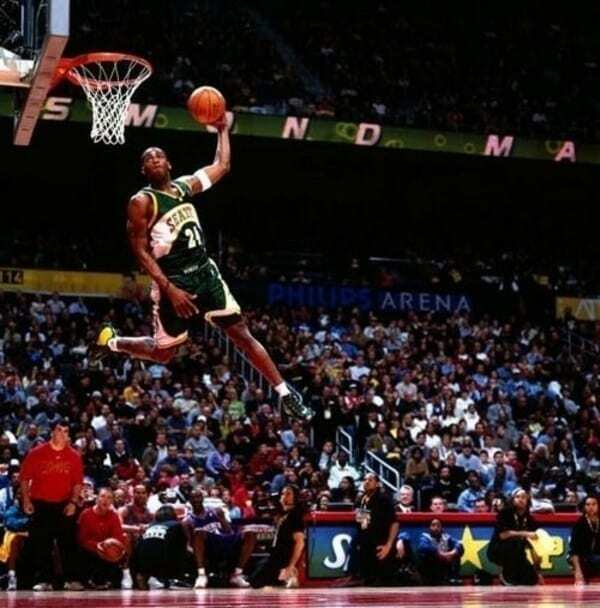 His high-flying acrobats left crowds breathless, pulling off an epic highlight reel of dunks during his 10-year career. The three-time Slam Dunk Contest participant and 2001 champion was an unforgettable jam artist, but the artwork he painted leaping through the air isn’t all he brings to the table. Mason is also a gifted artist, who has practiced expressing his creativity in many forms. Mason attended Oklahoma State, where he majored in studio art while playing on scholarship for OSU’s basketball team. While he dabbles in numerous mediums, Mason’s main body of work and signature style is abstract expressionism, meaning works are dictated by expressing emotion rather than objective reality. 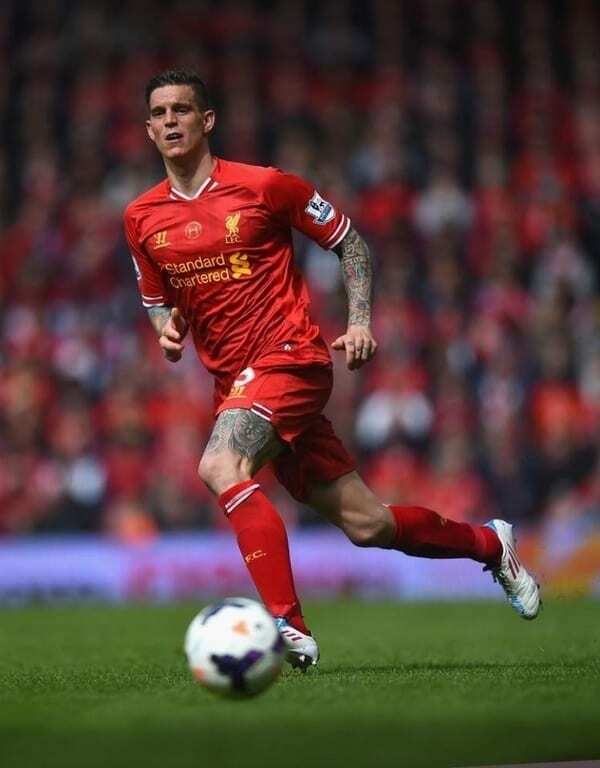 Daniel Agger made a name for himself playing at the highest level of association football in England’s Premier League. When the Danish footballer transferred from Denmark’s Brondby to play for the Premier League’s Liverpool in 2006, the deal made him the most expensive player from his country to a foreign club in history. Along with playing nearly a decade with a top-shelf club like Liverpool, Agger also had the honor of representing his country at the 2010 FIFA World Cup and captained his national team at the 2012 EUFA Euro Championship. But his talents don’t stop on the pitch. As the years passed, Agger’s body slowly doubled as a life-sized canvas of artwork. By the time Agger retired for soccer, tattoos covered his body, but he took that passion to the next level, learning the art and becoming a licensed tattoo artist himself. Agger has since turned his passion for tattooing from a hobby to an entrepreneurial endeavor. Along with some friends, he’s invested in a number of tattoo shops. He’s also gone into business with Ami James, often known for starring in Miami Ink, investing in Tattoodo, a social platform for all things ink. You’re telling me the Celtics commentator with the outrageous Boston accent who’s been screaming how terrible the refs are the last 50 years is an artist?! Boston and NBA fans have come to love (or hate) the colorful TV personality over the years, as the lifetime Boston Celtic has become a fixture of the City of Champions dating all the way back to his playing days starting in 1956. Heinsohn played power forward on the legendary Celtics dynasty in the 1950-60s, winning eight titles as a player before claiming another two as a coach in the 1970s. 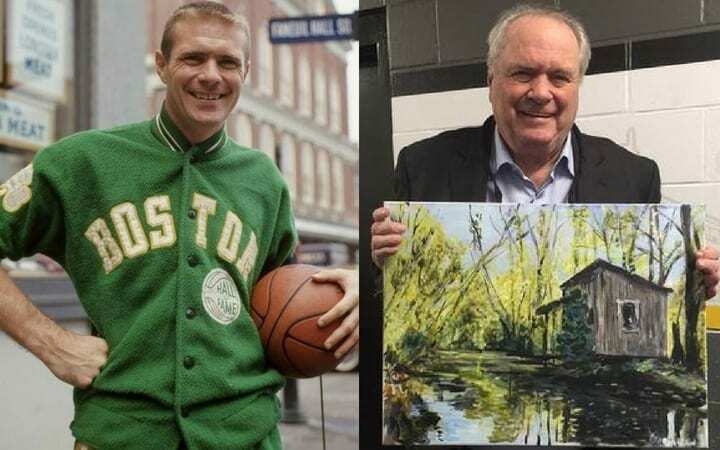 Since Heinsohn transitioned to a broadcast role immediately after playing and again after coaching, it’s easy to assume the Celtics basketball is all the Hall of Famer knows. Don’t be fooled. This unabashed Bostonian has an unexpected artistic side that’s been kept surprisingly well hidden from the public eye. Heinsohn is a gifted landscape artist, who has practiced the craft since childhood. His impressionist landscapes offer a breathtaking reflection of life outside of Boston with placid New England scenes from the coastlines to rolling hills. Even while playing, the Celtics legend would not only practice the art he loved but take time to appreciate and study the work of others. 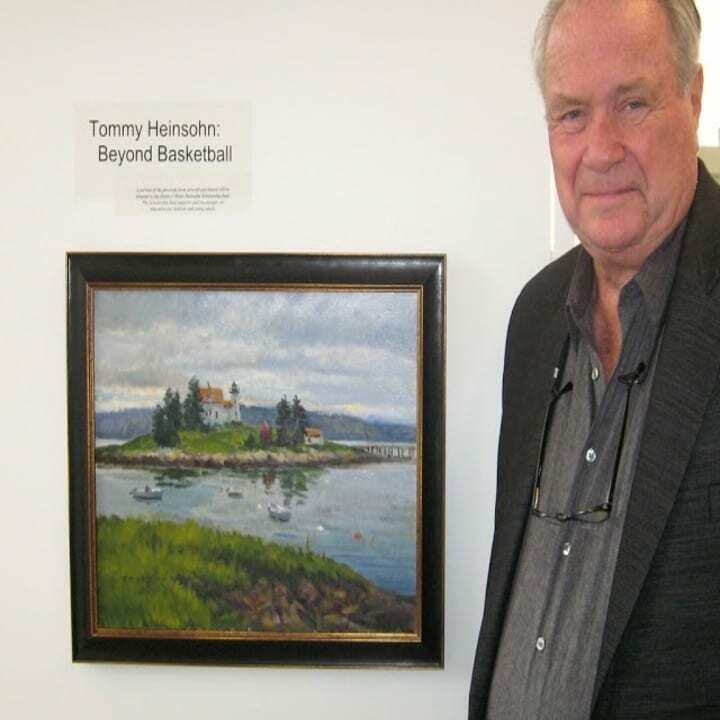 During the season, Heinsohn said he would visit museums around the country, though he was never able to convince his teammates to join him. 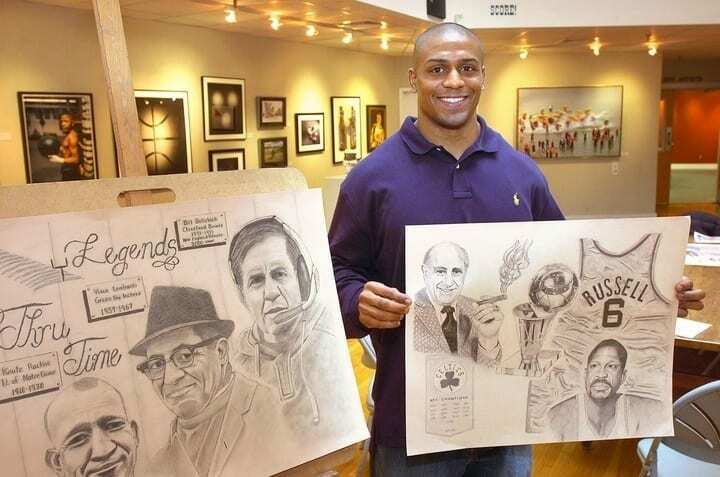 NFL cornerback Robert McClain had an interesting journey to enjoying his life as an artist. Growing up in a military family, McClain actually had his mind set on joining the Marines. If the Connecticut Huskies star special teamer and defensive back didn’t get drafted in the NFL, he was ready to serve. Instead, McClain was grabbed by the Carolina Panthers in the seventh round of the 2010 NFL Draft with the 249th pick out of a possible 255 selections. 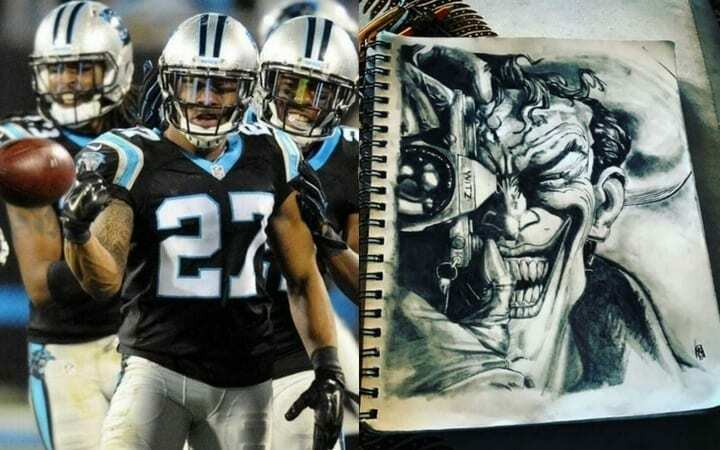 While he’s made the most out of his opportunity, playing two stints with the Panthers and playing with the Falcons, Chargers and Buccaneers, McClain has also developed into an impressive artist. McClain sports an eclectic style with works ranging everywhere from abstract expressionism to pop art to graphite drawing. Despite the dissimilarities, McClain looks to have mastered every form he’s taken on, be it sketchbook cartoon recreations or stencil graffiti political statements. McClain has also had fun dipping into other styles and finding canvases in unique places. He went from painting simple cloth canvases to finding new covers to bare his work. McClain has designed his own sneakers – not as a professional designer – with fabric markers for his own flair and even dipped into the ink world, learning how to tattoo. The NBA’s modern era has come to be one of the most rapidly evolving games at the professional level in sports. That goes double for the players, who have come to take over the league, taking ownership over their careers as they gain more control over their personal brand and image every year. Damian Lillard is a perfect example of this. 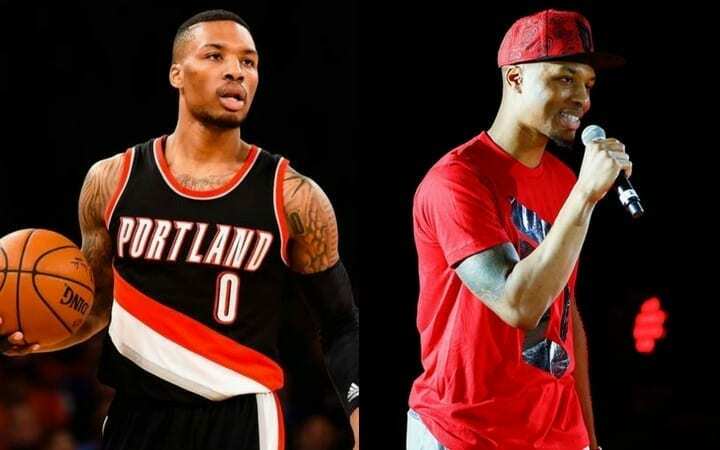 The Portland Trail Blazers’ 2012 lottery pick has taken over the city as a fan favorite. Rather than “stick to sports,” the All-Star point guard took it upon himself to pursue his other passion to and pursue a career as a rapper. It may sound like a gimmick that’s simply following the footsteps numerous of other athletes, but the creation of his hip hop counterpart, Dame D.O.L.L.A., is far more than a side hustle. Dame D.O.L.L.A. didn’t cut any corners when releasing his first studio album (2016), and it paid off with an overwhelmingly positive reception. His first album, The Letter O, saw major success across the charts – it reached No. 7 in US R&B/Hip Hop, No. 13 on US Indie and No. 119 on the Billboard 200 charts! 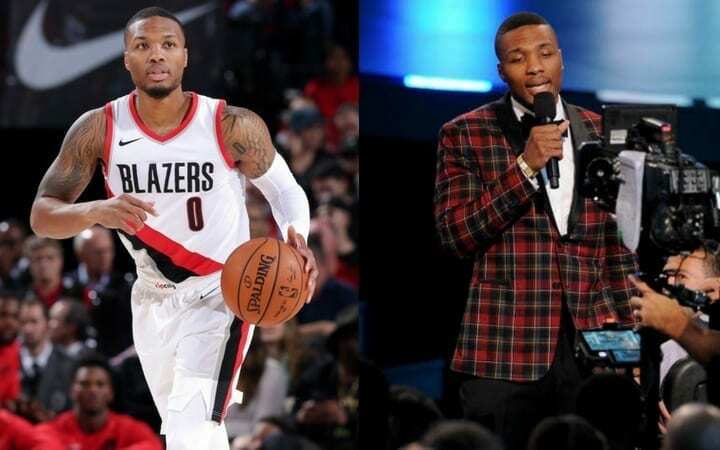 Lillard clearly felt the love, as less than one calendar after releasing his first album, Dame D.O.L.L.A dropped his second album, Confirmed. 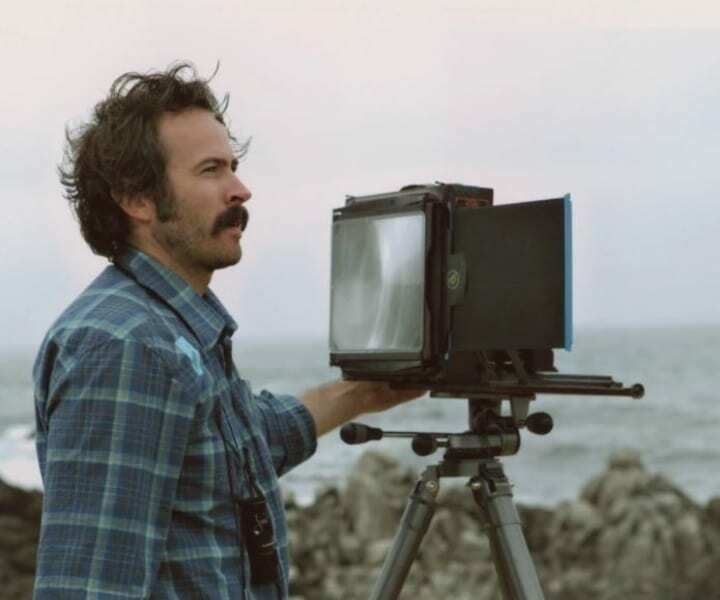 Jason Lee is widely known for his numerous comedic roles on television and the silver screen. He’s been in classic films like Mallrats and has starred in unforgettable roles like his time as the lead man in My Name is Earl. Many may not realize that Lee was already getting comfortable behind the camera long before he was the mustachioed funnyman among his many other roles. Born and raised in Southern California, Lee was all about that skateboard life from an early age, so much so that he was a professional skater through the 1980s and into the early ‘90s. This isn’t just about Lee’s transition from making a living as a skater to becoming an actor. No, Lee has transcended simply playing a role behind the camera. Now he often does his work from the other side of the lens, and it isn’t always just cinematography. Lee has worked as a producer as well as a photographer, following wherever and whatever path his passion and fascination leads him. 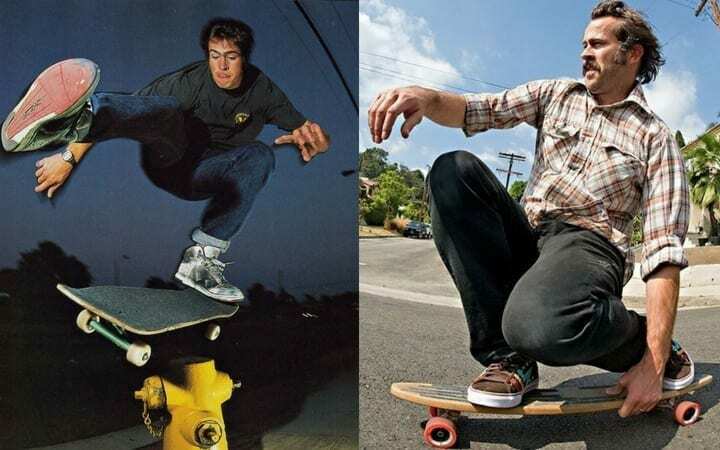 It was Lee’s role in one of the most influential skateboarding videos of all time, Video Days, that helped land him his star acting role in Mallrats, which led him down an artistic rabbit hole that as blossomed into an artistic exploration of creativity in the arts. 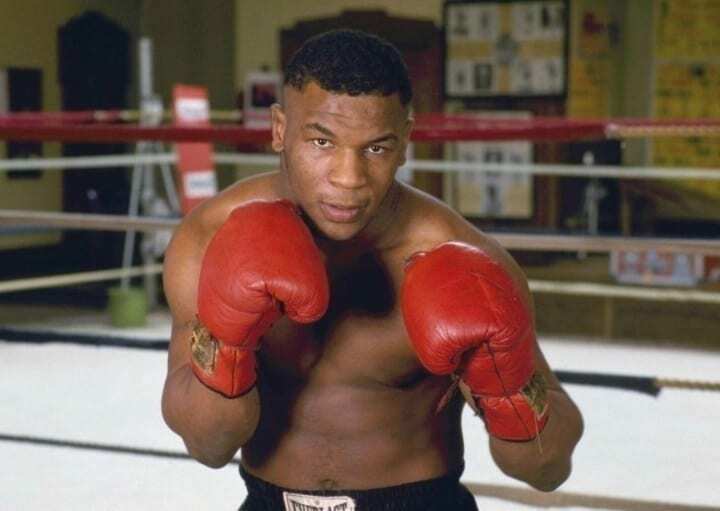 It may seem strange to consider the ruthless knockout artist an actor, but Tyson is the real deal. 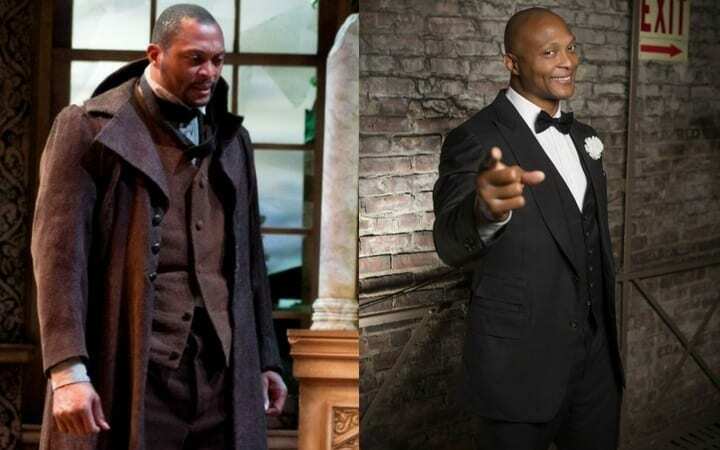 Tyson has taken on a wide variety of acting endeavors that, to say the least, would test even the most talented performer’s acting chops. Many know Tyson for playing himself on the blockbuster comedy film The Hangover, but that is just the tip of the iceberg. Tyson also took on a lead role as a voice actor in the bizarre yet wildly popular Adult Swim cartoon, Mike Tyson Mysteries. The former boxer plays such an over-the-top (yet accurate) parody version of himself in the Scooby-Doo styled show it almost seems too perfect to be him. But that’s not even close to the most impressive thing he’s done in the acting world. 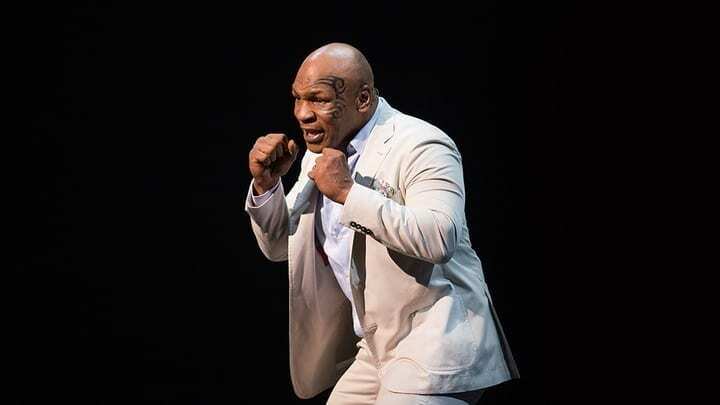 In 2015, Tyson teamed up with renowned director Spike Lee to put on a one-man show, Mike Tyson: The Undisputed Truth. Audiences were stunned by Tyson’s performance to accompany his compelling life story. The show was so wildly successful in its Las Vegas debut that it made its way to Broadway followed by a three-month tour across 36 cities. By Bronson Arroyo’s fourth and final team in 2017, the righty rocket had wrapped up a remarkable 16-year career in the Majors. His lone All-Star season in 2006 was spent in Cincinnati, his first season with the Reds, with whom he would later earn a Golden Glove Award in 2010. 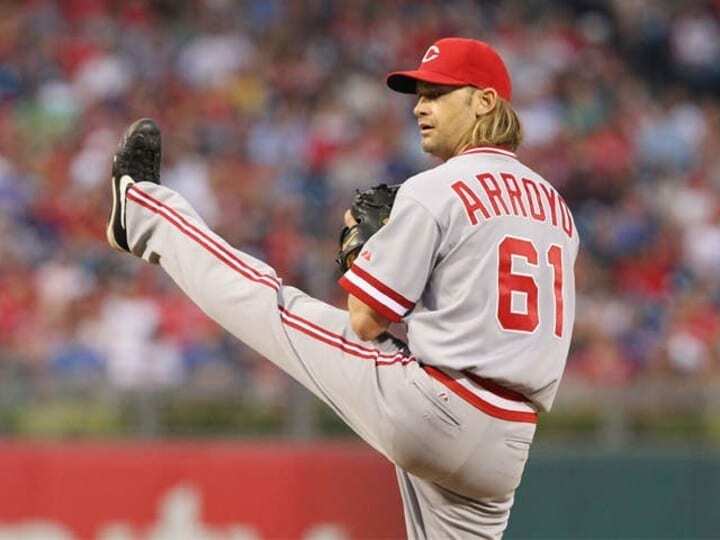 Though Arroyo’s individual accolades came in Cincinnati, it was with the Boston Red Sox where he was able to grab the top prize as a starter and reliever on the 2004 World Series champions. 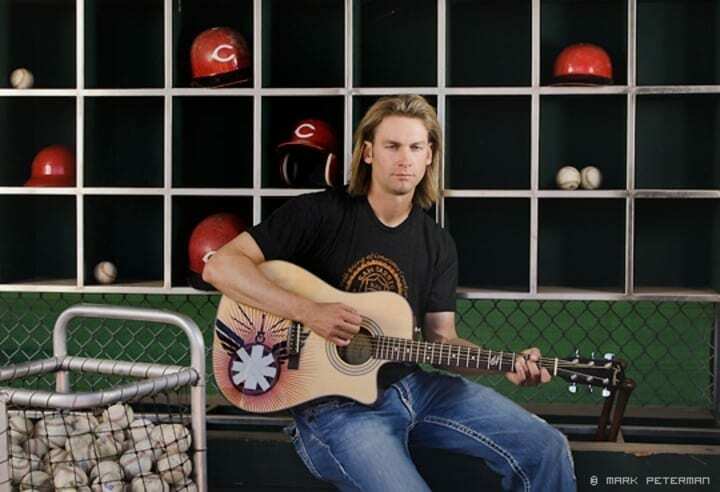 The following year, while still with the Red Sox, Arroyo realized another dream of his with the release of first studio album. Arroyo grew up an avid acoustic guitarist and eventually decided to combine his hobby with some of his favorite hits by making a cover album, Covering the Bases, from a collection of grunge and alternative rock groups. Having already publicly performed in 2004, it only made sense that the next step was to get in studio. Coming out of college, a future in the NFL looked uncertain for Notre Dame wide receiver David Givens. It wasn’t until the seventh round, pick No. 253 (out of 261 total picks) that Givens was finally selected by the New England Patriots. For four years, Givens played an important role in helping the Patriots to two Super Bowl championships in 2003 and 2004. After signing a big deal worth $24 million with Tennessee Titans in 2006, Givens’ NFL was career was suddenly, and unexpectedly cut short in Week 10 when he suffered an ACL tear. The injury led to dark times for Givens, as such a significant injury would for most athletes. 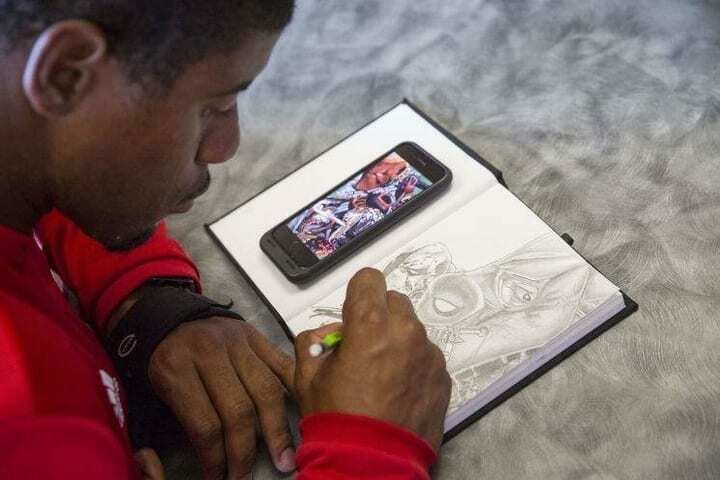 While rehabbing from a brutally invasive four surgeries, the former wideout found solace in in picking up a pencil and drawing. 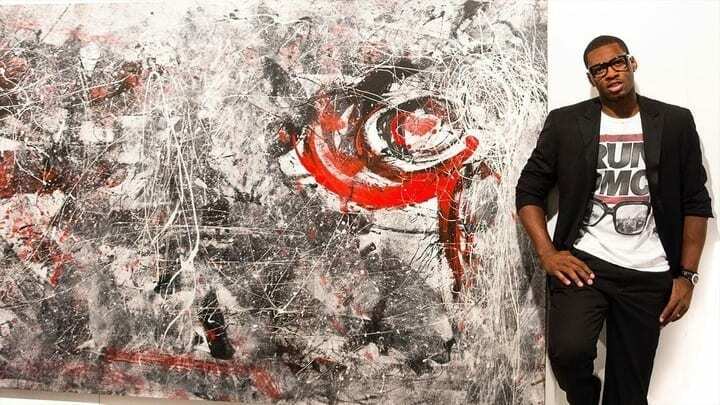 “Art was a way of getting my mind away from the things I was feeling,” Givens said in an interview for his art exhibition at the South Shore Art Center. “It puts me in a meditative state of mind. Givens shows that it doesn’t require a formal education to excel in art, just a passion and dedication to always improve. 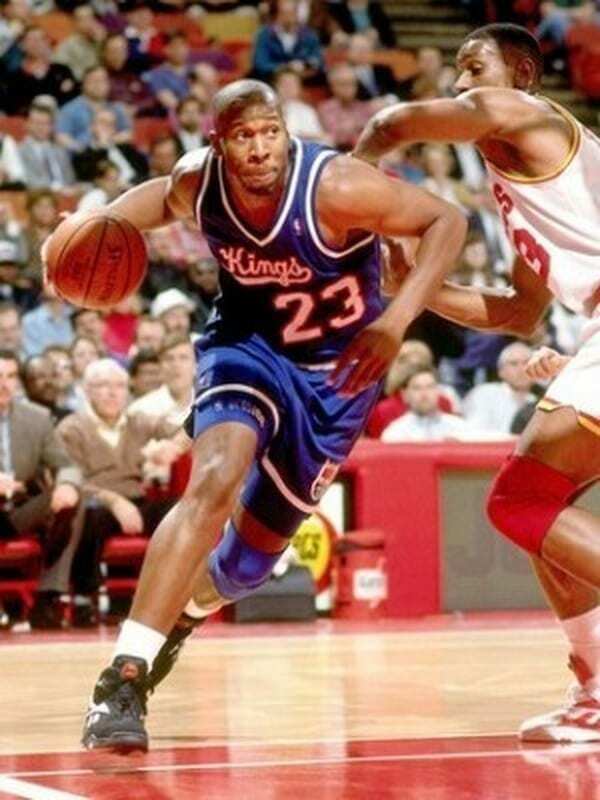 Wayman Tisdale was the real deal when it came to balling out on the hardwood. The Oklahoma Sooner standout was the first athlete in the university’s history to retire a player’s number. After being selected second overall by the Indiana Pacers in the 1985 NBA Draft, he went on to play 12 years for three teams. The 6-foot-9 power forward was an impressive two-way player, grabbing boards and finding the rim at will. Tisdale’s NBA career didn’t reach an end until 1997, but his career as a smooth jazz bassist had already taken off while still suiting up. His career as a musician officially took flight in 1995 with the release of his first studio album, Power Forward. Not only was Tisdale signed to the famed Motown record label, his 2001 album, Face to Face, reached No. 1 on Billboard’s contemporary jazz chart. Tisdale released eight studio albums before his life was tragically cut short due to complications during his ongoing battle with cancer. 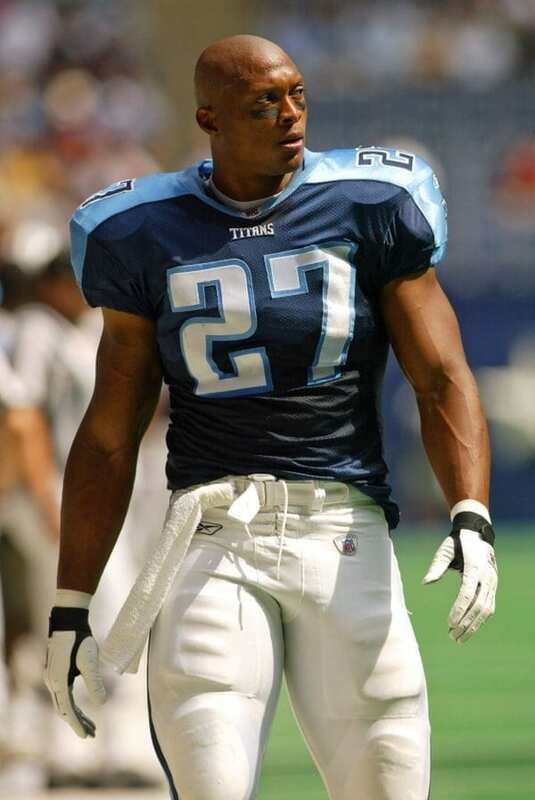 Eddie George was a phenom on the football field. In college, George was an unstoppable force as a running back for the Ohio State Buckeyes, leading the charge as he took OSU to the Citrus Bowl in three of his four collegiate years. After graduating, the first-round pick continued to assert his dominance with the Houston/Tennessee Oilers. He followed his Rookie of the Year season with four straight years (1997-2000), the last of which also earned him first team All-Pro honors. When football was over in 2004, George turned to a very different career path in the acting world. George has spent time onscreen as a studio analyst and in small film roles, but his most remarkable accomplishment was his time starring in theatre. George played various lead roles an array of classics, including Shapespeare’s Julius in 2012 Othello in 2013 at the Nashville Shakespeare Festival. As if a former star NFL running back stepping onstage isn’t surprising enough, in 2016, George stepped his game up to a whole new level as he performed in the hit musical Chicago on Broadway. Dancing in step while showing off his pipes was a far cry from laying out opposing defenses on the gridiron, but it was just as impressive to see how well-rounded George truly is. As the great William Shakespeare once wrote, “All the world’s stage.” No one has taken that bit of wisdom to heart quite the way NBA legend Shaquille O’Neal has. The 7-foot-1 center made a name for himself with monster jams on the court, but basketball was far from the only thing the Hall of Famer did. 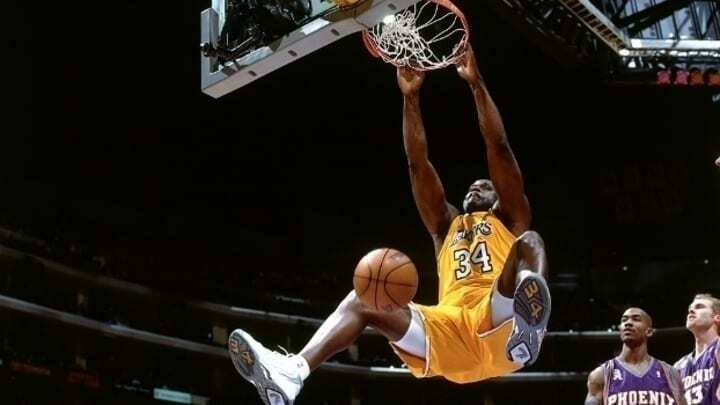 It didn’t take Shaq long at all to reach superstar status in the NBA, as he racked up countless All-Star selections and won four NBA championships. While his overwhelming stature dominated bigs on the court, his over-the-top personality stole fans’ hearts in just about every form of the arts there is. Well before Shaq was a member of the Los Angeles Lakers, he had already embraced Hollywood, starring in the iconic sports film Blue Chips. 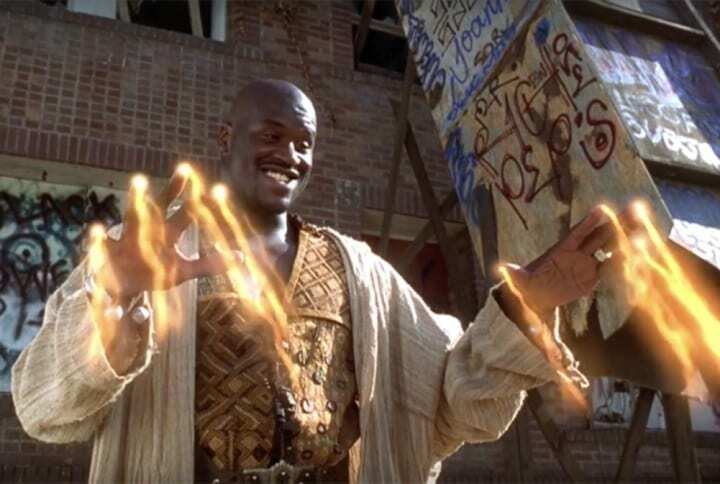 Of course, that film is not to be outdone by the legendarily guilty pleasure Kazaam. That film gave Shaq Daddy a chance to show off another of his talents… rapping. Lovably bad as Shaq’s numerous acting roles were, he equally impressed in that department with not one, not two, not three… but FOUR awesomely bad rap albums. Shaq Diesel released his first album, aptly named Shaq Diesel, which kicked off one of his many bizarre career paths outside of basketball. Love his artistic endeavors or hate them, it’s hard not to smile whenever Shaq’s face pops up in commercials, on TV, in a film, video games… oh boy, this could go on awhile. 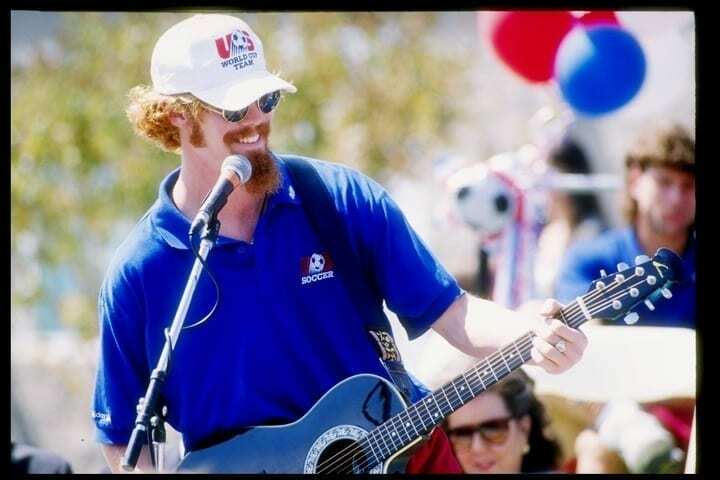 It’s hard to describe just how important Alexi Lalas was for growing the popularity of soccer in the United States. 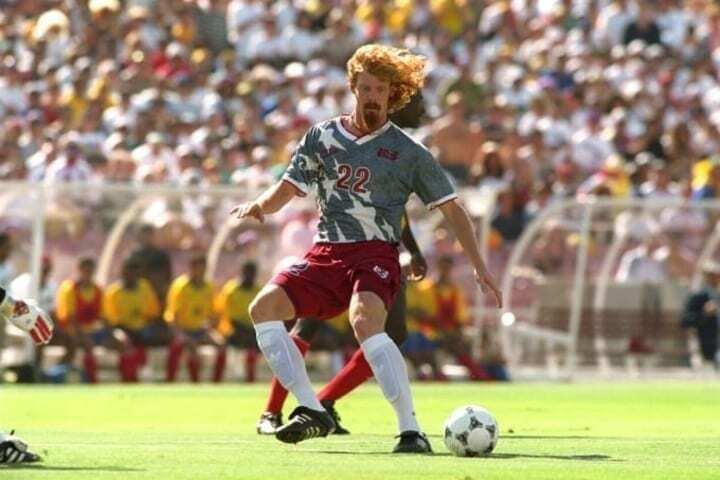 Looking like an entirely different person that today, long-haired and goateed, Lalas was a key player for the United States Men’s National Team in the 1994 World Cup. Along with his World Cup appearance, Lalas was premier defender in the MLS for years, winning the MLS Cup in 2002 as a member of the LA Galaxy. 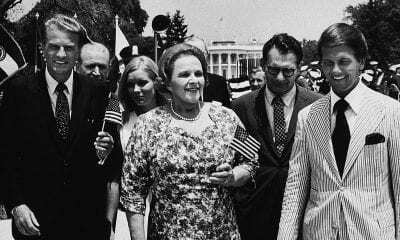 Before any of that, though, Lalas did what no other American had, becoming the first player form the States to play in Italy’s Serie A league. Lalas was far from a one-trick pony, however. The talented defenseman also knew his way around a guitar, showing he could put that hair to use and rock out, playing in a band, The Gypsies, since college. Sure, anyone could throw together a garage band and say they’re good, but Lalas has all the proof he needs in his performances. Lalas and The Gypsies impressed enough that, he and his group actually opened up for superstar group Hootie & The Blowflish in Europe in 1998. The Gypsies knew their stuff enough to actually self-record and produce their lone album, Woodland, which was released during the 1994 World Cup (talk about multitasking). Although the group only produced one album, Lalas continued to play, recording another three solo albums.